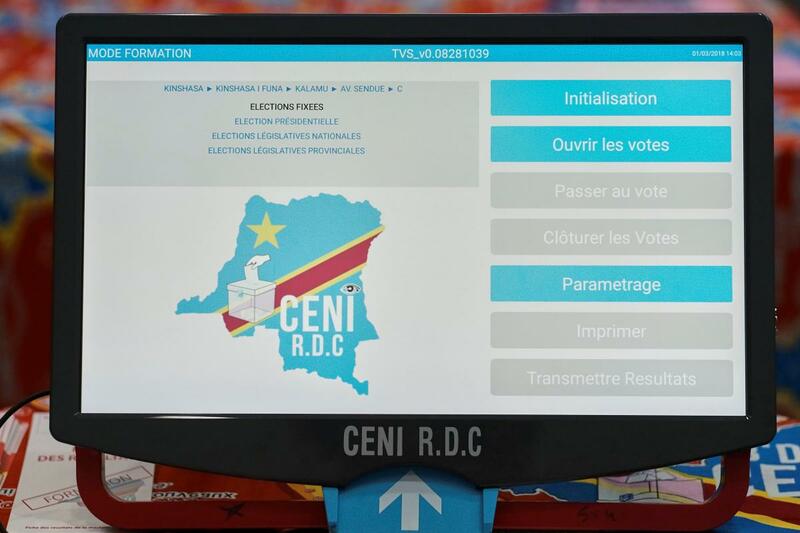 In September 2017, the Congolese elections commission (CENI) announced that it was planning to use voting machines for the momentous upcoming elections, currently scheduled for December 23, 2017. This has triggered controversy and fierce opposition from many in Congolese civil society and opposition. The lack of transparency with regards to the procurement process, the lack of public, rigorous testing of the machines, and the absence of an impartial third-party to monitor the use of the machines has further undermined an election commission that is already struggling to gain the public’s trust. Only one other country in Africa has used similar machines––Namibia, whose electorate is 3 percent that of the Congo, and where the electoral commission invested extensive time in testing the machines and educating the population. Other experiences elsewhere suggest that, in order to prevent controversy and logistical problems, voting machines should be phased in slowly, through low-stake elections, before being used for national polls. While it is true that the electoral budget is extremely high, and the use of paper ballots poses problems of its own, the way in which the CENI introduced voting machines has undermined public trust in an already controversial electoral process.